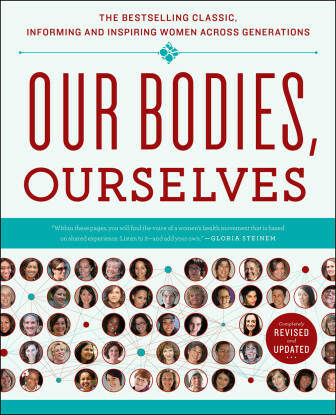 Our Bodies, Ourselves (OBOS) brings women’s knowledge to other women in a straight-forward and supportive way and advances a feminist analysis of women’s health issues. OBOS began in 1970 as a small newsprint pamphlet which was so popular it was expanded into a full-fledged book in 1973. This became a best-seller. Today, it’s known world-wide, has been translated or adapted into 18 languages, and was recently published in its 8th edition. OBOS is seen by many as an icon—women who have them still treasure the earliest pamphlet version of the material. 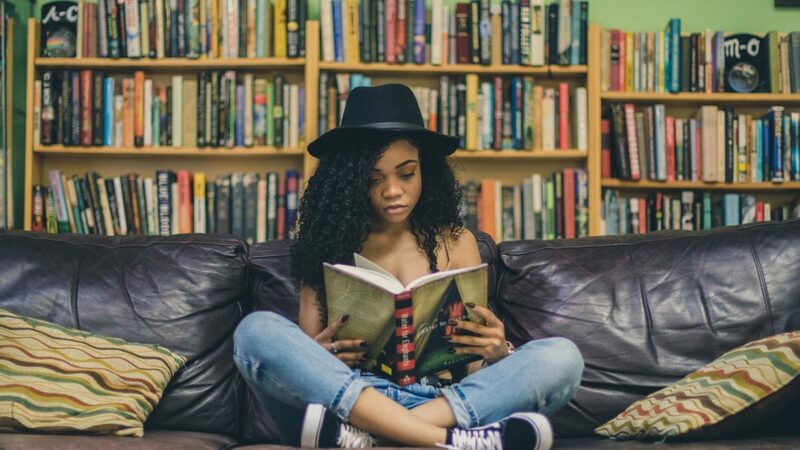 It was written by a group of 15 women functioning as a collective; during which time over 100 women have been part of the process as staff and board members.